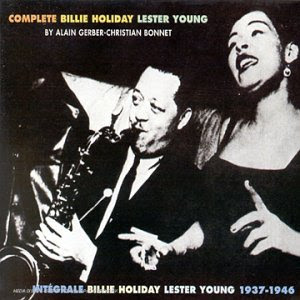 Billie Holiday often stated that she styled her vocal phrasing to echo the sound of a jazz horn, so it should be no surprise that she found the perfect duet partner in tenor sax player Lester Young. Lady Day and Pres (they bestowed the nicknames on each other) recorded some 60 sides together between 1937 and 1946, many if not all of which have to be considered classics. This three-disc set collects everything the pair did, including alternate takes, and the best tracks are truly revelatory. Given the obvious musical connection on display in these sides, it is telling that both Holiday and Young died only four months apart in 1959. Apparently the world just couldn't handle one without the other.